Apple’s World Wide Developer Conference (WWDC) happens every year to showcase the latest in the company’s software. In the past years, ever since the iOS debuted, the desktop operating system Mac OS has been in the background. The iOS has always been the one to steal the show, according to a source that would not be the case this time. Since iOS 7 launched it has been speculated that the next version of Mac OS will include radical changes to its design. According to the source, OS X 10.10 will be launched with the most comprehensive redesign of the operating system ever. It will look more like the iOS 7 but the core functionality of the operating system will not be compromised in any way. The OS X 10.10 will be codenamed “Syrah” and it will feature a sharper design overall with less cluttered design and iOS 7 like toggles. Apple has repeatedly reassured its users that its two operating systems will remain distinct. But it will apparently continue its trend of bringing certain features from iOS into its desktop OS. For example, the current OS X 10.9 Mavericks include many features and apps of iOS 7 like Launchpad, iBooks and Maps etc. This is not all, what will be showcased on the event. A new version of iOS will also be introduced which will feature new Apps like Healthbook etc. The changes introduced in iOS 8 will be small as compared to OS X 10.10. Some Mac Apps are also now coming to the mobile like TextEdit and Preview etc. The rumor is that iOS 8 team is being reassigned to work on Mac OS X 10.10 in order to get it ready on WWDC. 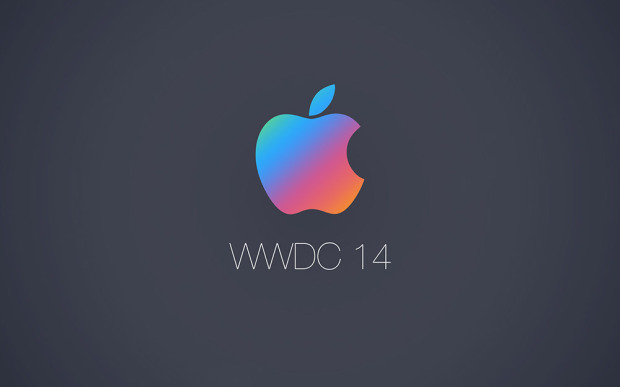 WWDC will commence a month from now on June 2nd, 2014. And we will cover it for you.